Falling in love at first sight with a collapsible bicycle outside the station, Ami Kurata, first-year university student empties her account without a second thought and buys the bicycle. 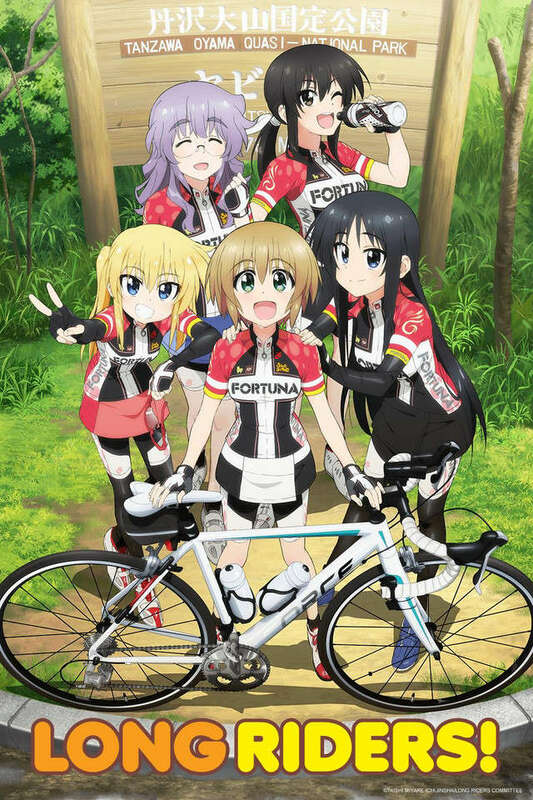 Now she enjoys weekend cycling trips with Aoi, her childhood friend, and Hinako, a senior at her university. "Owning a road bike may change your view of the world completely." Prompted by the comment, Ami purchased a road bike, and she is really impressed with the traveling performance. As soon as she places her feet on the pedals and presses down, everything about riding a road bicycle—the lightness of the pedal, the speed, the acceleration—is nothing like she has ever experienced. Ami's cycle life gets going with the new road cycle as her partner!